There are so many things vying for our attention in the modern world. Where are you spending your time? And is this an unconscious act meant to keep you in your small self? 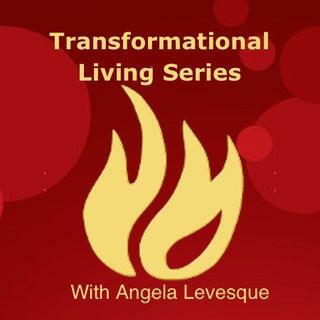 Join us for this week's Transformational Living Series as we dive deep into distraction and really understand what it is we are trying to avoid.